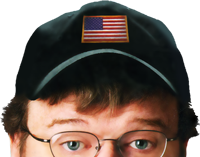 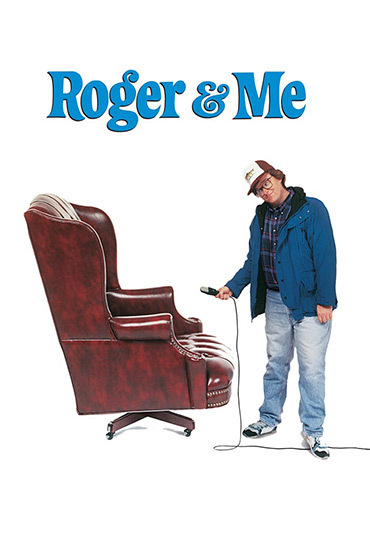 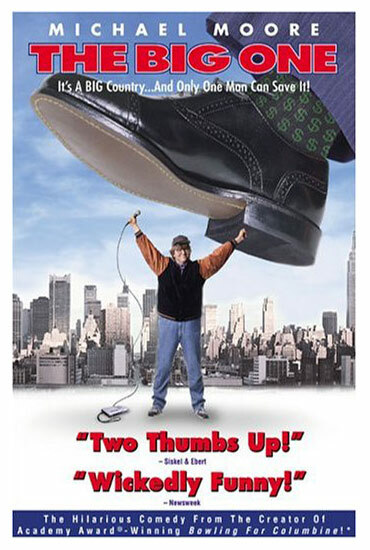 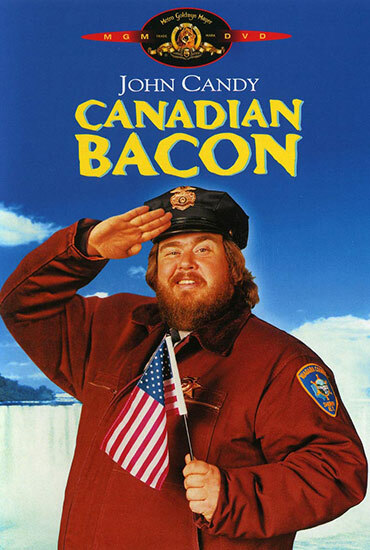 In 1989, Michael Moore burst onto the American moviemaking scene with Roger & Me. 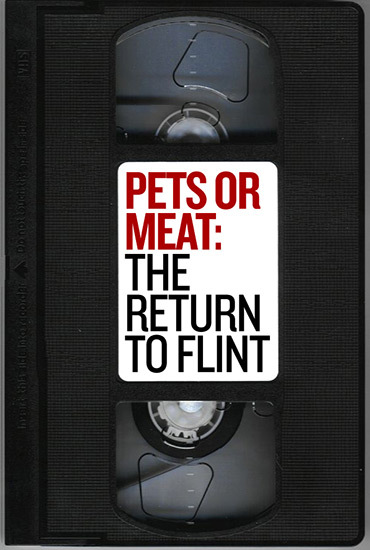 The groundbreaking documentary chronicled the efforts of the world’s largest corporation, General Motors, as it turns its hometown of Flint, Michigan, into a ghost town. 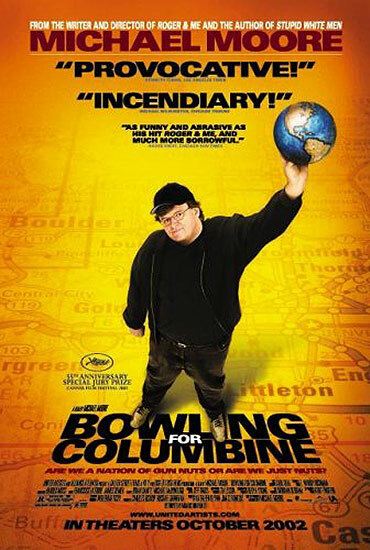 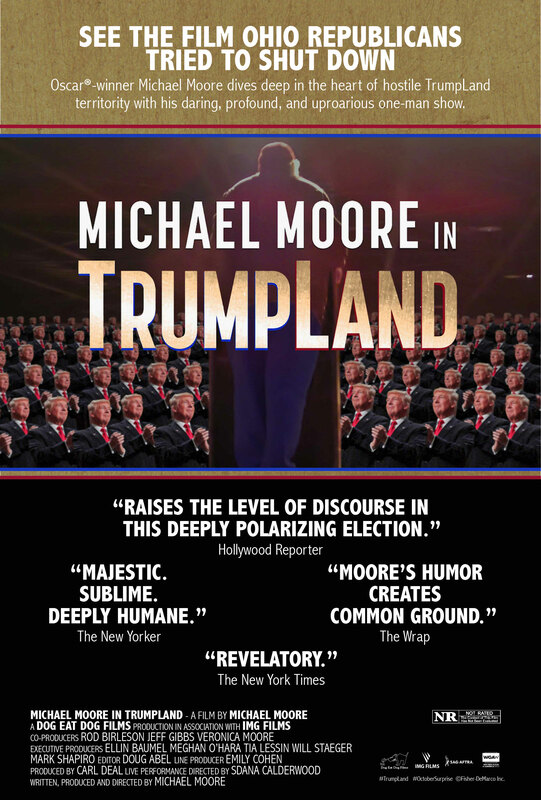 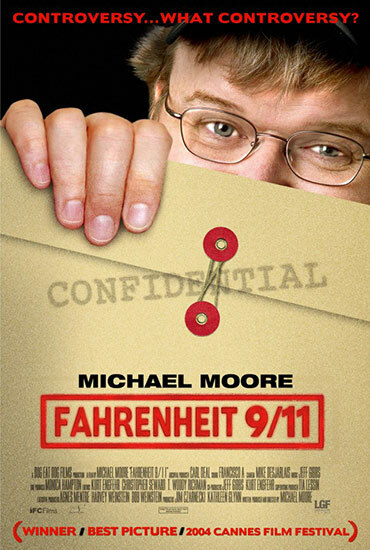 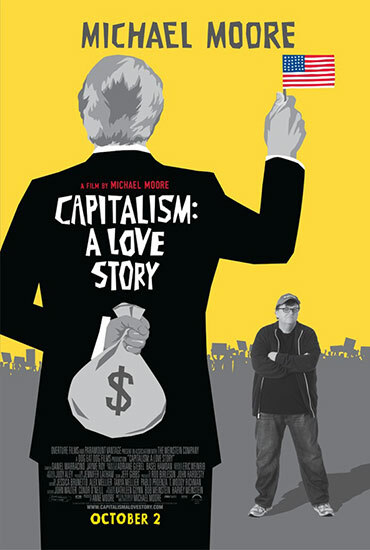 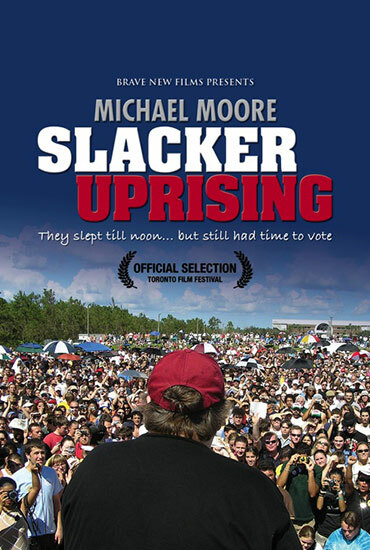 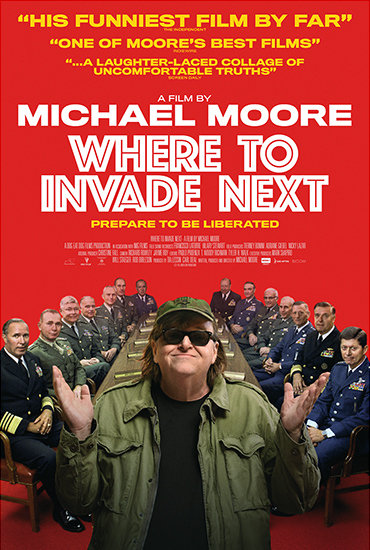 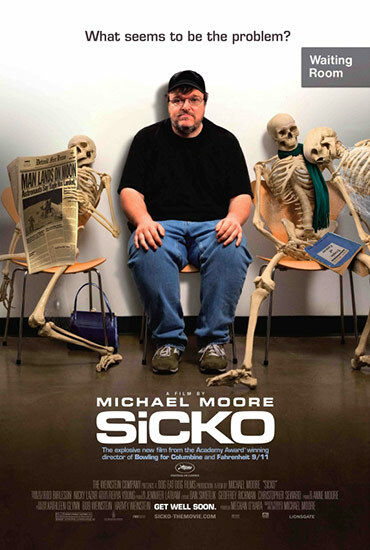 In his quest to discover why GM would want to do such a thing, Michael Moore – a Flint native – attempts to meet the chairman, Roger Smith, and persuade him to come and visit Flint to see the destruction first-hand.